Here at Baby Prepping, we recognize that families are built in various ways and there is no one right way to become a family! Some people choose to become parents via foster care or adoption for various reasons, while others choose to build through birth and biology. Others choose both or all of the routes to build their families! 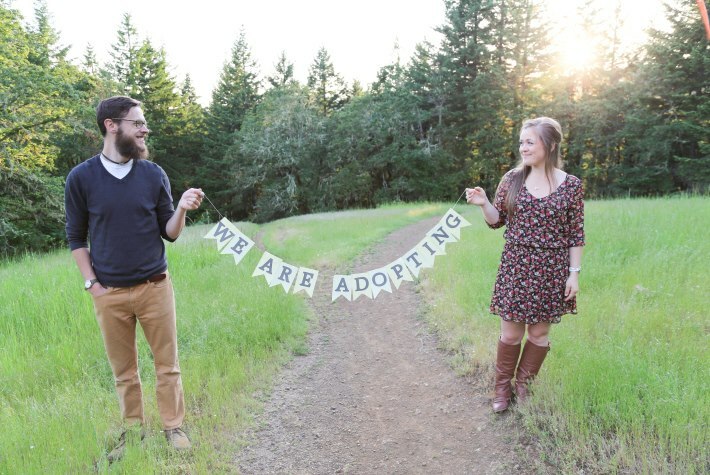 So you’ve made the decision to pursue your baby via adoption? Though all adoptions are extremely different and no one adoption is the same, we would love to share with you some tips about how to prepare for your baby via adoption. 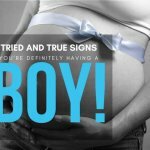 Being “paper pregnant” may not swell your belly round, stretch your skin with marks, or lead to delivering a baby through your body…BUT it certainly swells and stretches your heart in ways you wouldn’t expect as the longing for your baby grows there, and leads to (hopefully) delivering your baby into your arms. The labor is vastly different, but there is certainly work that happens when building your family via adoption. 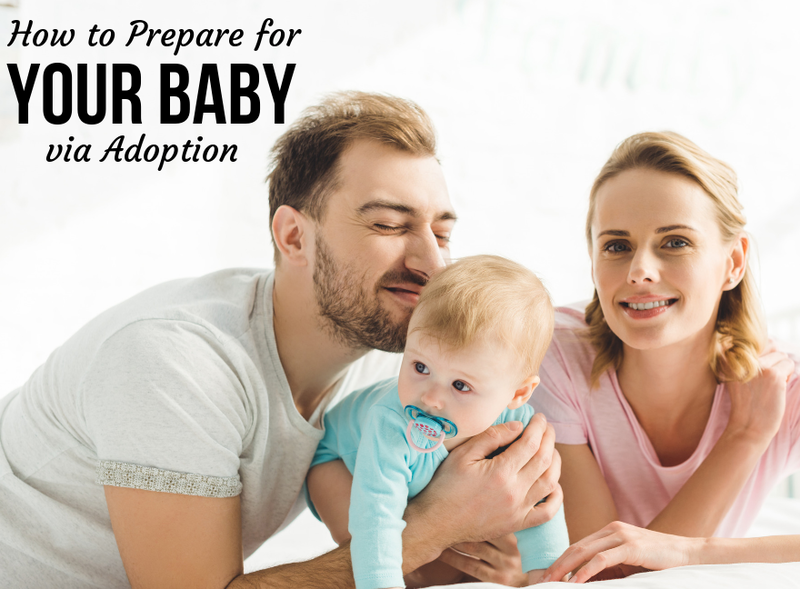 Because there are so many different ways adoption unfolds, we are going to take the angle of how to prepare for your baby via domestic infant adoption. 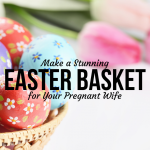 Let’s say you are waiting and could be matched with an expectant mom making an adoption plan or with a baby who was just born. You could be parents tomorrow or in a year; it is gravely difficult to know. How does one prepare in such uncertainty? Do you prepare the nursery, have all of the furniture and precious decor pieces in place, ready to nestle your newborn at a moments notice? Do you leave it empty in case it turns into years of long, devastating, painful waiting and wondering? Do you purchase items like clothes, even if you are unsure of the gender? Do you purchase a car seat at the risk of having to update it if you are waiting longer than you anticipated? The answers to all of these questions may not be what you are hoping for. In short: it is up to you and where your heart is at. Some families cannot bear to set up their nursery without fully knowing when their baby will join their family. Other families find comfort in setting up the nursery and using it as a space to hope for and plan in faith. Everyone is different. Whether you are matched or not, there are some must-have items you will need in preparation for your baby via adoption. 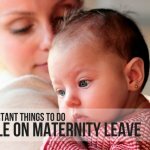 We have adopted and adapted this list found on My Grace-Filled Mess by Susan VanSyckle, a domestic infant adoption consultant. Many adoptive families have discovered that using the Honest Company for their diapers and wipes is extremely beneficial. 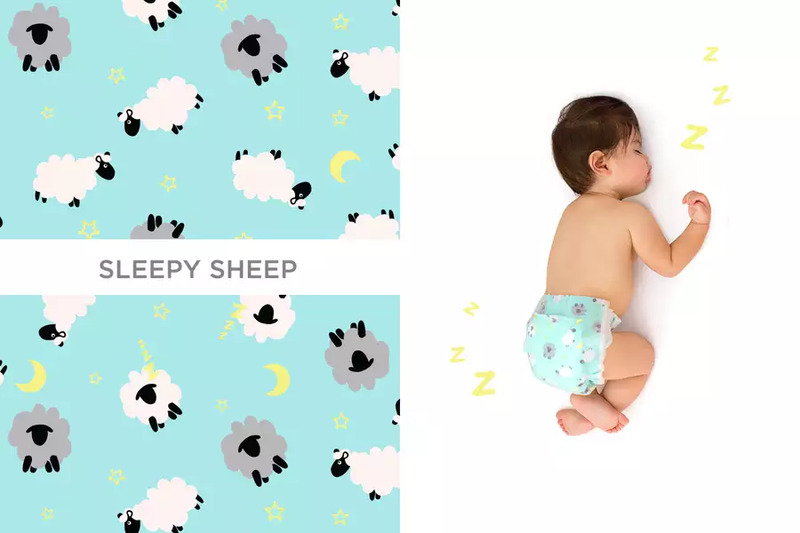 Not only are the diapers SO cute on those little bums as you change up the sweet designs each month, but they are delivered right to your door! So very cool. Call and talk with the Honest Company while preparing for your little one. You can set up and have your account ready to activate as soon as you know when you will be bringing your little one home. 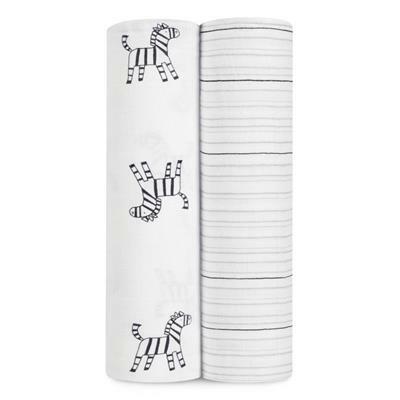 You can’t go wrong with Aden and Anais swaddle blankets! They may be a bit more spendy than your average swaddle, but boy are they worth it! Aden and Anais offer so many gender neutral prints on their swaddles. 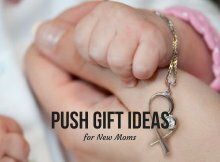 Ask a family member who is excited about meeting their newest little family member if they would gift you with a few of these. They are a perfect swaddle! These swaddles are lightweight and won’t overheat your little one. You can swaddle your new baby up very tightly, helping him or her feel very secure and in control, as they were in the womb. 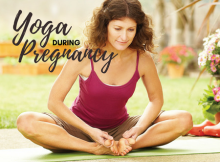 Your baby will notice pretty quickly that you don’t sound or smell like their first mom, possibly triggering some discomfort or fear (yes, this can happen with even an adoption at birth! ), so the swaddle will really help your baby feel comforted and cozy. 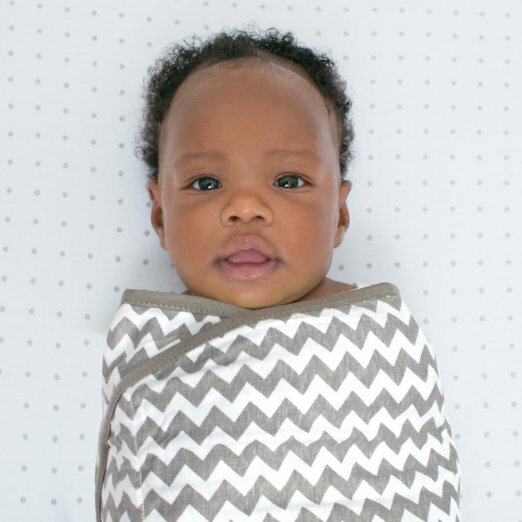 Shop for Aden and Anais swaddles. Swaddle Me Sleep Sacks are also highly recommended among the adoptive parent crowd. These have turned many sleepless nights into restful nights. 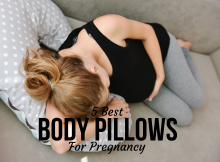 They ensure your little one cannot bust out of the swaddle and wake him or herself up. 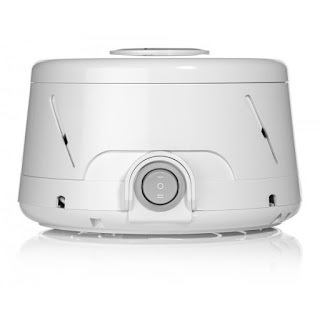 If you have not thought about purchasing a white noise machine, consider it now and don’t turn back! These noise machines are close to miraculous. Susan stated that many of her adoptive families have found this particular noise machine to be very stable for their nursery. If you don’t go with this particular noise machine, trust us when we say you’ll still want a noise machine! That loud white noise, often seeming too loud, helps drown out the loud sounds of life and also creates a similar effect to that of the womb: noisy! Your little baby was living with so much constant noise in his first mama’s womb, with blood rushing and her heart beating. Hearing the white noise will encourage sleep and comfort. Buy theDohm Sound Machine here. There are SO MANY different types of baby carriers available; it can be all-consuming and entirely overwhelming! As you research and study which carrier is best for you, we want to confirm and reassure any doubts you may have about baby-wearing: IT IS SO GOOD FOR YOUR BABY VIA ADOPTION. Cocooning is necessary for all adoptions, even infant adoptions; read this article about cocooning here: What Is Cocooning? Should I Try It With My Adopted Child? We also have an article called MUST KNOW PROS & CONS OF VARIOUS BABY CARRIERS on our sister website Babycare Mag. 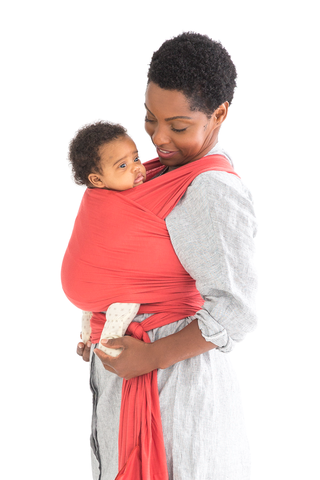 The Solly Baby Wrap is highly recommended to use when you first meet and bring home your baby via adoption. It is soft and snuggly, lightweight, and provides an intimate bonding experience with every wear. Solly Wraps are sold in various beautiful colors and prints. 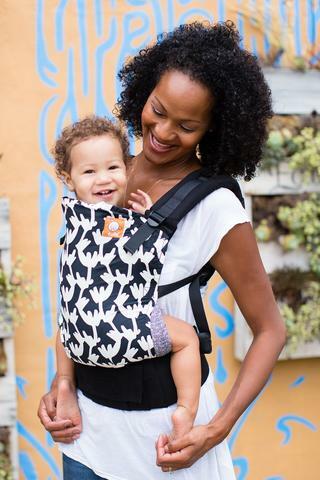 If you’re wanting less wrap/fabric and more framed/strappy to wear your baby close, we highly recommend the Tula baby carrier. It is extremely comfortable, stable for their little bodies and hips, and come in so many different prints and colors! Shop for a Tula Baby Carrier. There are so many different monitors available, it can be more than overwhelming. Which one is the best for its price? Which one won’t run out of battery in less than an hour? Do we want it to connect to our phones? How far do we want it to reach? We personally use this monitor, and after talking with a group of over 100 adoptive parents found that it was the common monitor that we all agreed on. 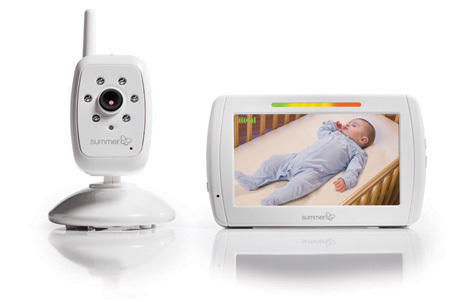 The In View Digital Color Video Monitor is an awesome monitor and you would do well to invest in it before your little one arrives! Buy theIn View Digital Color Video Monitor here! 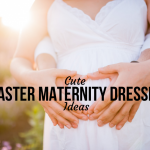 WHAT SHOULD BABY SLEEP IN? There is an array of opinions about whether to co-sleep or not. When preparing for your baby via adoption, it is a very important thing to research and talk about. We recommend co-sleeping; if not in the bed with a co-sleeper attachment, then at least in the same room. This isn’t everyone’s first choice, but it is something we recommend. Feel free to explore this further and find what’s best for your family. That being said, what is recommended for your baby to sleep in? 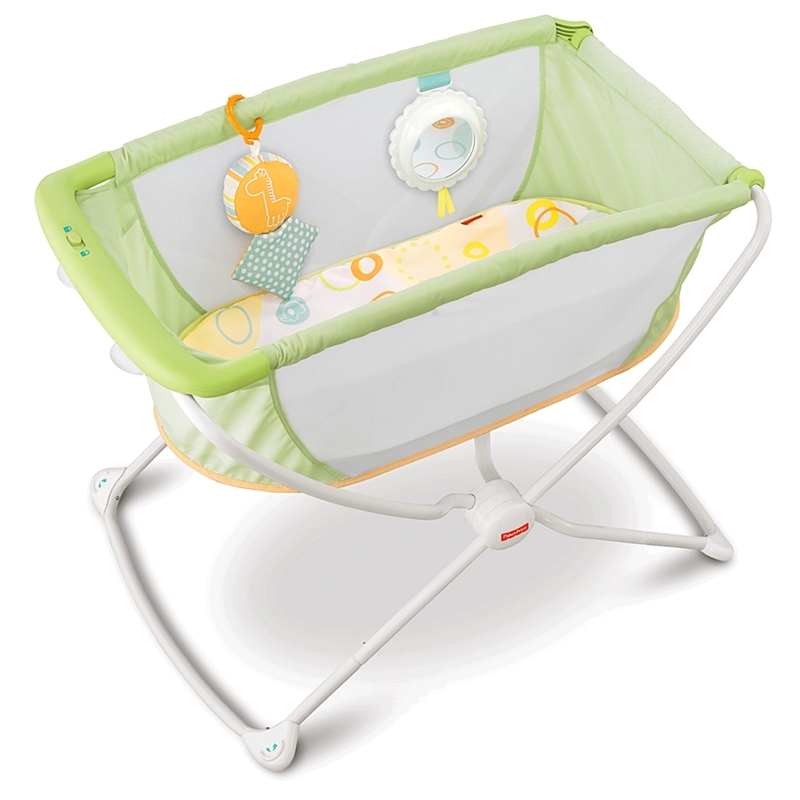 If in the same room but not attached to your bed, we recommend the Rock ‘n Play Portable Bassinet. 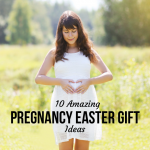 This was definitely in the top suggestions from adoptive moms. It is easy to pack up and travel with too! 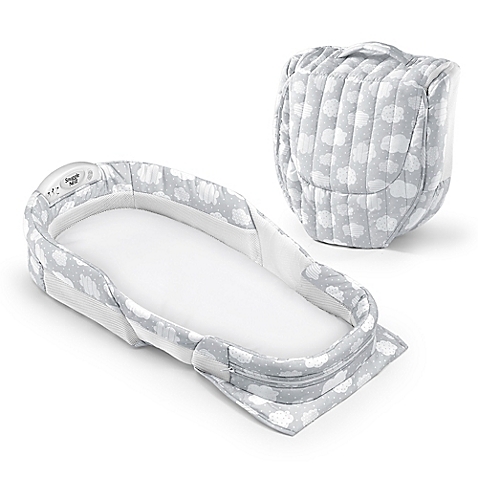 If you are hoping to co-sleep in the same bed, but want to be safe, we recommend this Baby Delight Snuggle Nest Surround Extra-Long Portable Infant Sleeper in Silver Clouds. It keeps baby safe from loose covers and rolling off the bed, but keeps him or her nice and close to mama and daddy. Across the board, soothies are recommended for your brand new little one. 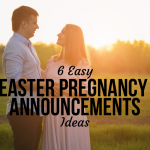 When you get the call that he or she is coming, have a few of these on hand in your diaper bag! Although this isn’t a baby item, this is a great resource for adoptive families, allowing you to rent a house for half the price of a hotel. Sara noted, ‘The house was amazing, and bringing help was a lifesaver. '” (Susan from Grace Filled Mess). 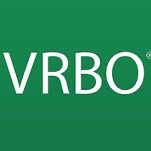 “Similar to VRBO, this site allows you to book a home from a local host. Kate and her family used this service when their son was born and it was a huge blessing. ‘We knew Brendan was going to have a long NICU stay, and we really didn’t want to live in a hotel for a month. 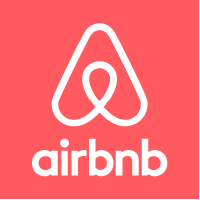 We used airbnb. It saved our sanity! We brought my mom with us on our trip to help with our girls, and I could not imagine life cramped in two tiny hotel rooms. We rented a 3 bedroom house for less than a hotel. We were able to cook our own food, and basically live life as normally as possible. It was a LONG three weeks, and renting the house was one of the best decisions we made. Totally worth it. '” (Susan from Grace Filled Mess). When deciding on a car seat, we recommend waiting until you are heading to the hospital. If you are adopting out of state, we recommend even waiting until you have landed because you’ll have less to lug around. If you choose to use an infant carrier, we highly suggest thinking about not using it as a carrier when out and about, and really consider wearing your baby. 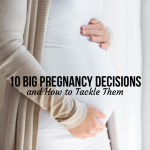 As you prepare for your baby via adoption, keep this list close! Is there anything we missed?